Hadel Rahmany, a 16-year-old Kurdish student living in Erbil city (also known as Hewlêr) has introduced a relatively new method, which will help reduce power shortages in Kurdistan Region through renewable energy. She was born and raised in Australia, but moved back to Kurdistan Region in 2012, and has since aimed to find creative ways of tackling the region’s shortcomings. During these difficult periods of regional chaos, Hadel provides us with a glimmer of hope that a better future, where our youth are leading, is not merely a dream, but a tangible possibility. Hadel explains that Kurdistan region has “abundant alternative energy sources” and through collaboration with her roommate, she has found a unique solution. “I have managed to design and construct a unique system, and I want to work towards making the use of renewable energy a priority, which will help reduce our dependence on oil, gas and fossil fuels”, Hadel passionately explains her project. Similar to Hadel, there are efforts to utilise and save energy in the region. Dastan Othman Hasan and Eman Ibrahim, both hailed as award winning innovators in the region have made headlines previously for designing a bomb-detection device in response to ISIS attacks on the region. These two young women, also from Erbil city and have been collecting unwanted CDs since 2015. The CDs are collected and set to be used under tunnels for lightening. The purpose of the project is to recycle CDs, one of the hardest materials to recycled. They hope to save energy through this method of lightening up tunnels. The view of CDs lined up to produce light will be visually pleasing, and a first of its kind in the region. Dastan is currently a first-year student at the University of Ishik, majoring in Architecture engineering, and continues to work towards improving the region. The project is not only cost-effective, but also brilliant in bringing together like-minded youth. 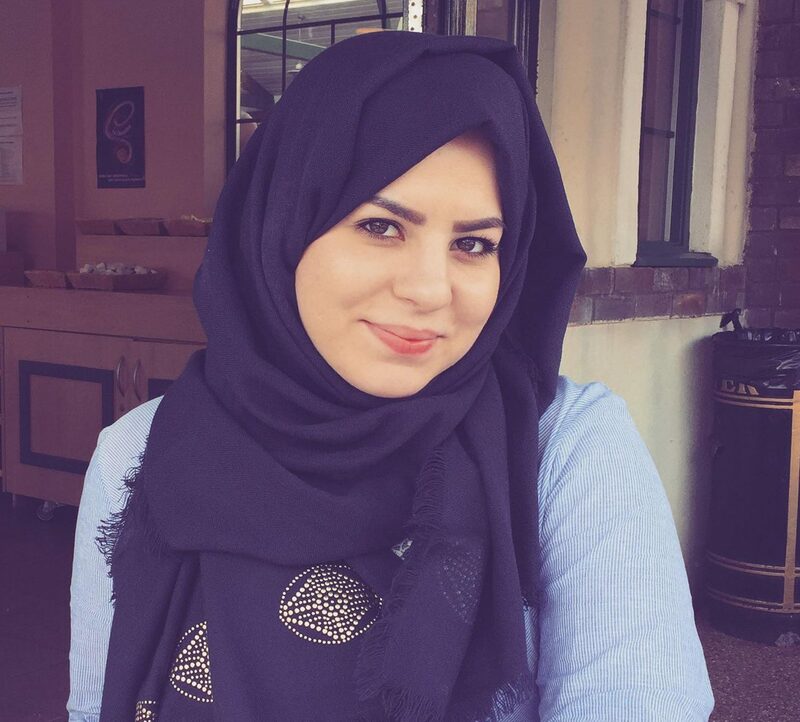 Eman Ibrahim is currently a first-year Medical student and has been involved in numerous initiatives in Erbil city, boosting much-needed youth-led projects locally. What these two young women have in common can only be interpreted as their love for the region, and constant desire to improve it through innovation and creation. Posted on January 29, 2016 by Ruwayda Mustafah. This entry was posted in Kurdistan and tagged Kurdish Youth. Bookmark the permalink.